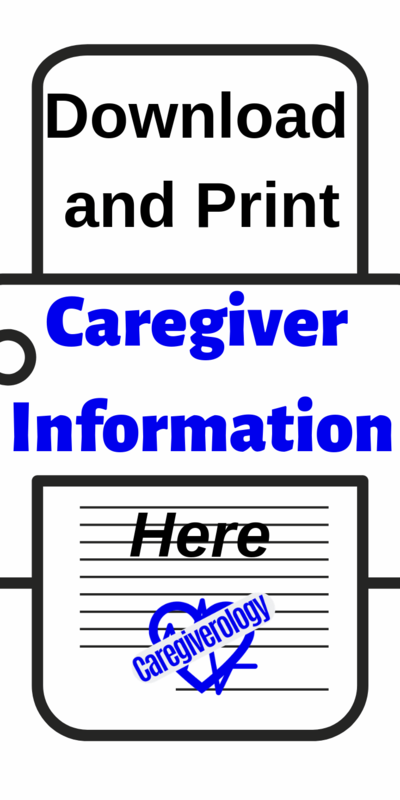 If you are looking for caregiver information to download and print for future reference, you've come to the right place. Simply click any of the links below to view, download, and print the content. PDF is the format used. Note that some of the information provided is from other sources.